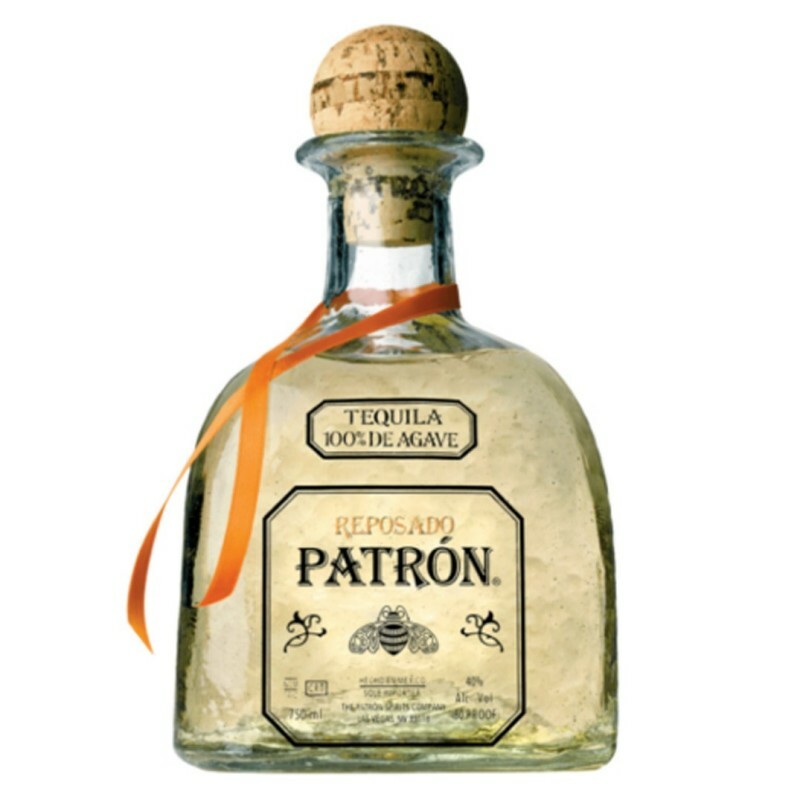 Patron Reposado is an interesting alternative for lovers of tequila in search of a greater complexity and of a delicate taste,it is Aged in oak barrels for more than two months. Aged in oak barrels for more than two months, blends the fresh and clean taste of Patron Silver to the note of oak present in Patron Anejo. Like other equivalent Patron, each bottle of Patron Reposado, is made of recycled glass and hand numbered.